Got the first photos sent trough from the boat by the yard in lorient. 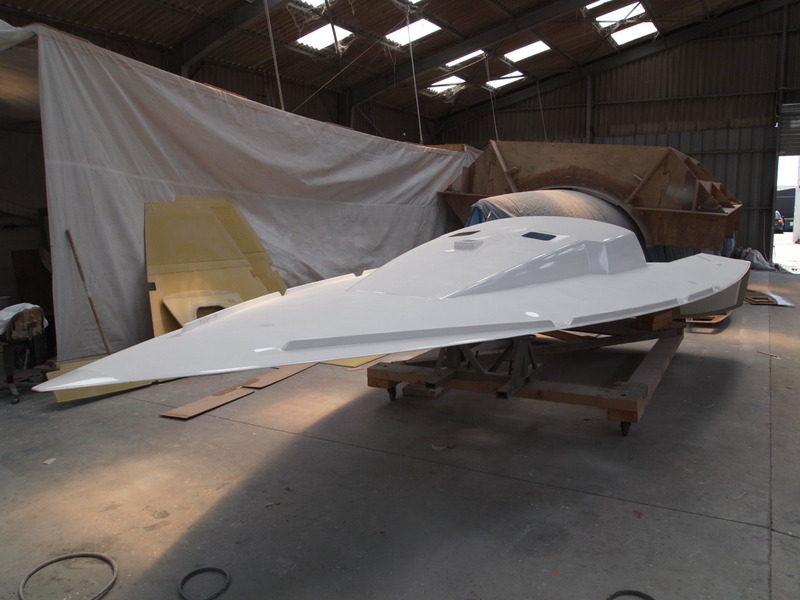 It is now being demoulded and prepared to fit hull and deck together. I am very excited. Will be down in lorient to pick the boat up in about four weeks. 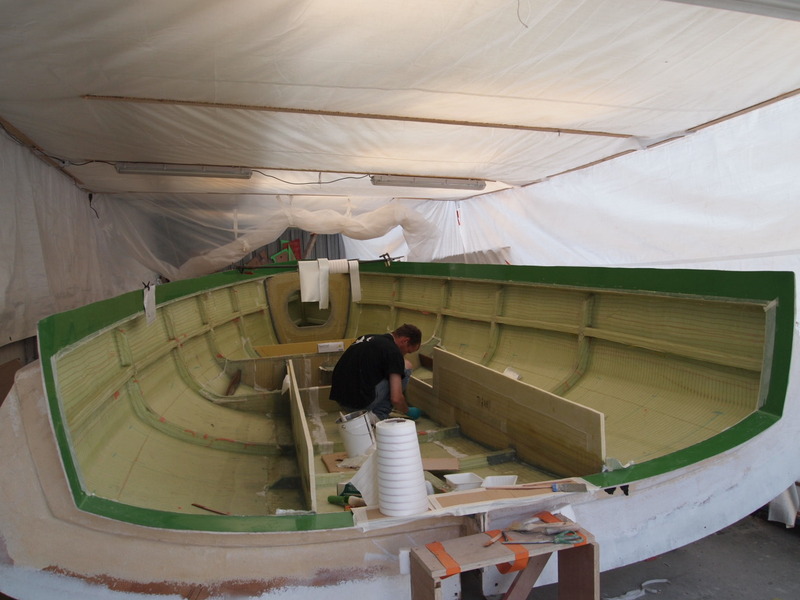 Then my work on the boat starts, then the boat is ordered without any deckhardware or electronics fitted. This entry was posted on June 12, 2011 by simonkoster. It was filed under Uncategorized .